Do you know a coach that has made a significant contribution to cricket in your club or school. 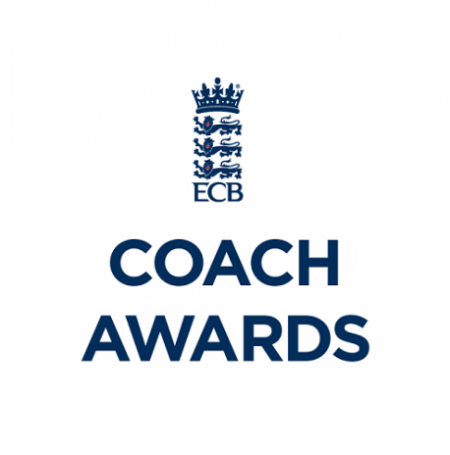 Anyone can nominate a coach/club for one of the ECB Coach Awards above by using an online form via the links highlighted above. For more information on each category see the criteria in the document below. The closing date for nominations is 31st May 2019. After the closing date, the local County Cricket Board will judge the entries selecting an overall winner for each category. All local nominees will be invited to a County Coach Awards Event, where the winners will be announced. All county winners will be invited to an ECB Coach Awards event later in the year. A national winner and two finalists for each category will be selected by an ECB panel. 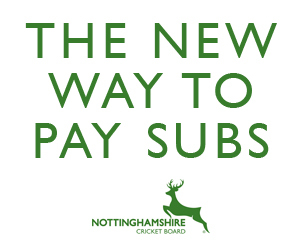 If you have any questions, please do not hesitate to contact me on alan.harrison@nottsccc.co.uk or coachdevelopment@ecb.co.uk.